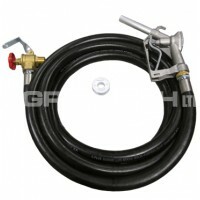 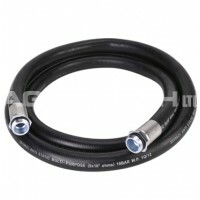 The Goodyear Petrol Delivery Hose whilst designed as a petrol hose, can be also be used for the dispensing of diesel and biodiesel up to B100. 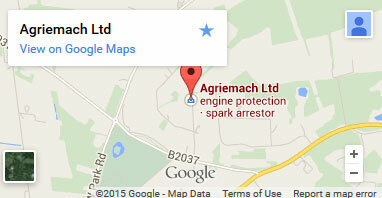 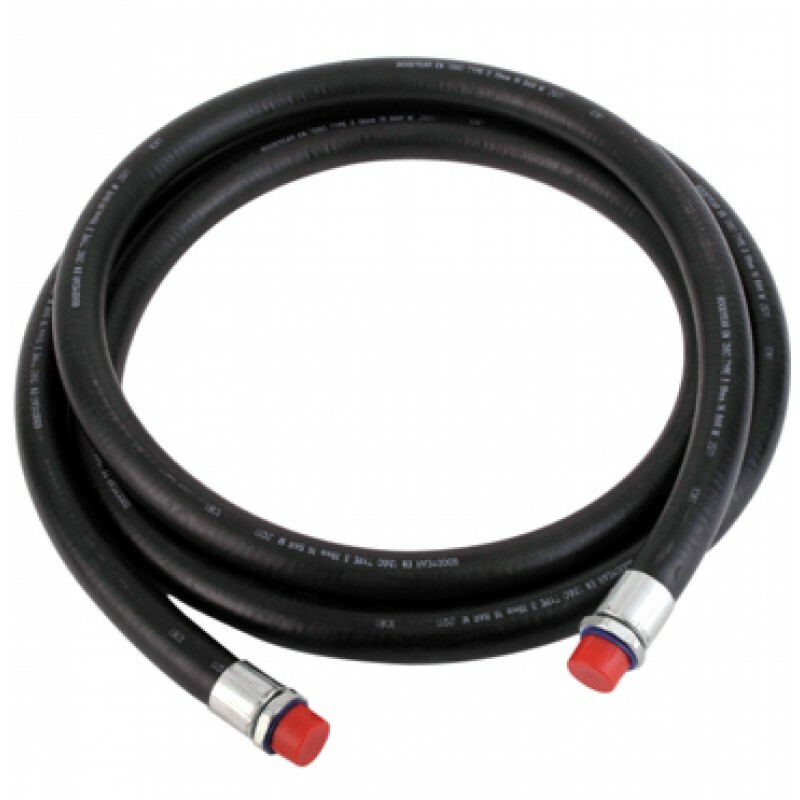 This fuel dispensing hose benefits from an excellent fuel and weather resistance with a smooth wipe clean covering. 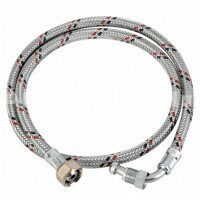 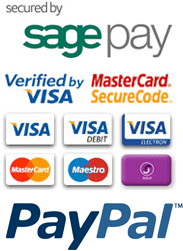 The steel braiding provides strength and durability giving it good crush, kink and cut resistance. These petrol hoses are tested and approved to EN1360.